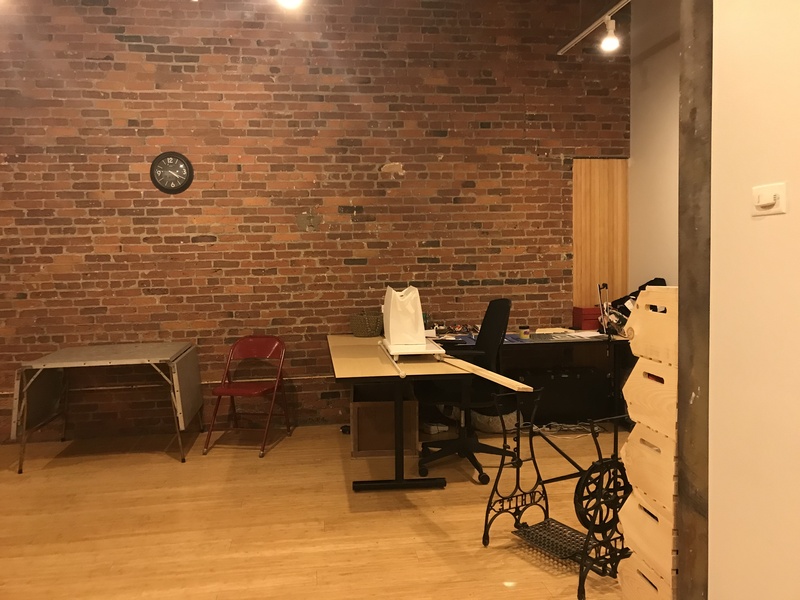 We have a new, additional location in the South End! 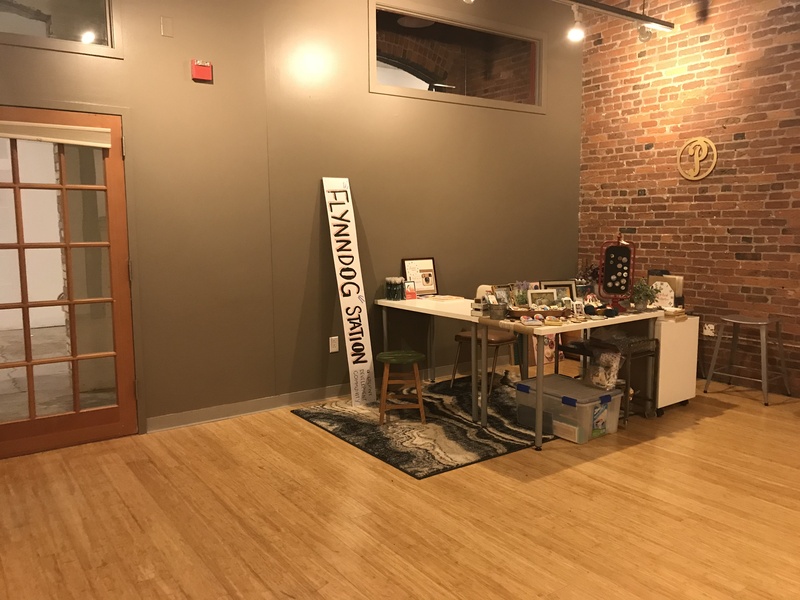 We’re calling it Flynndog Station and it’s a co-working space plus a paper making studio! 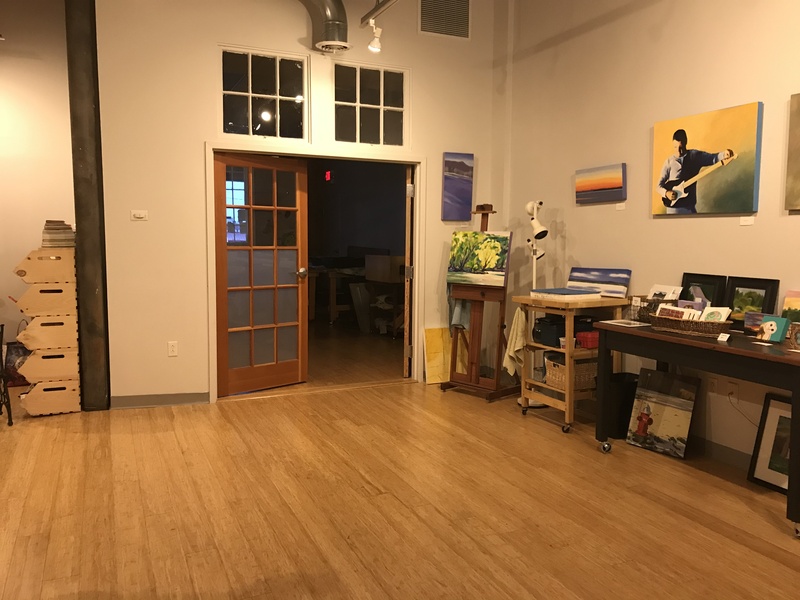 Spaces are available in our co-working space for $250-$425 a month. Please let us know if you’d like to check it out. We also curate the hallway exhibition space of this beautiful old building and it is available for event rentals and pop up exhibitions. Email us to plan an event! Previous Monday the 21st Camp is Cancelled! Next Our First Paper Making Workshop!